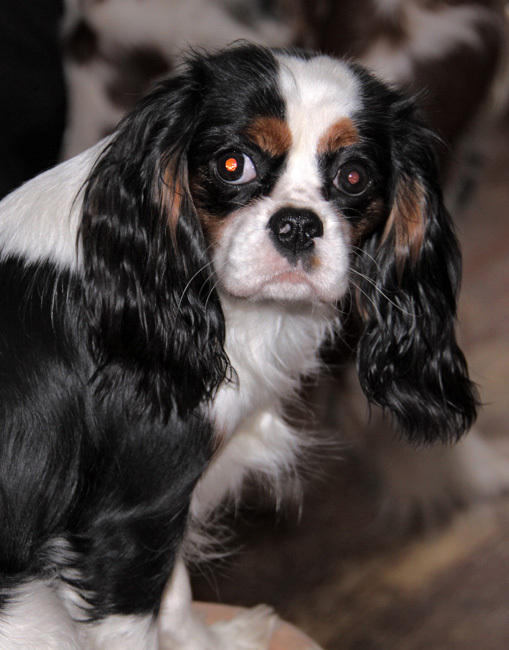 Another beautiful daughter of our Richi – Missy - lovely and sweet with wonderful moving. 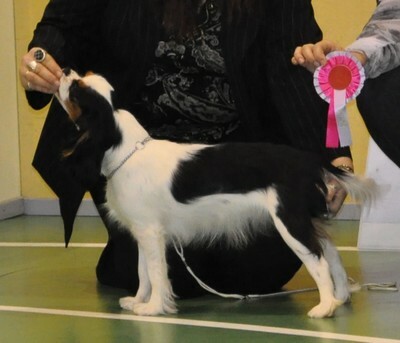 Both her gorgeous parents, father Richi and mother Cathy have left their best qualities in her. 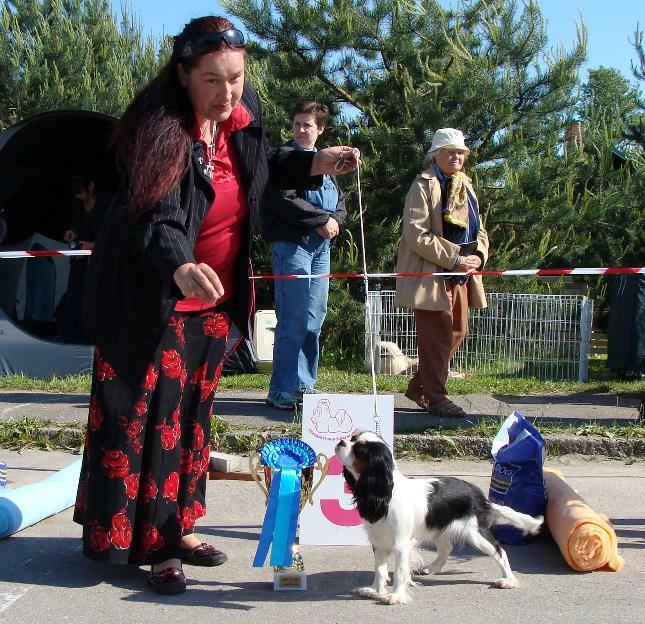 She`s still very young and only starting her show-career. 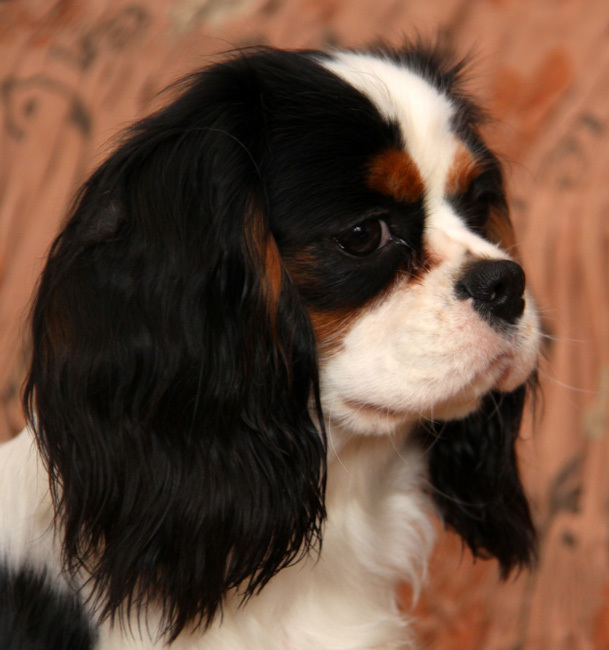 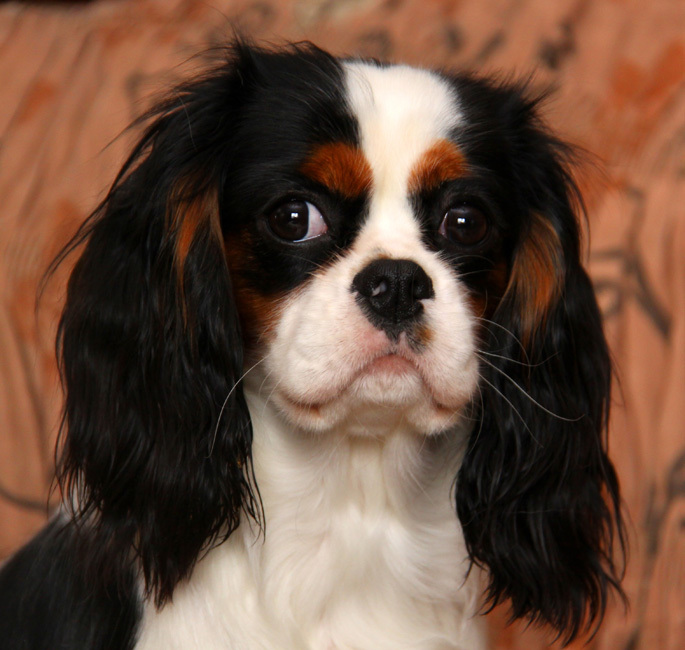 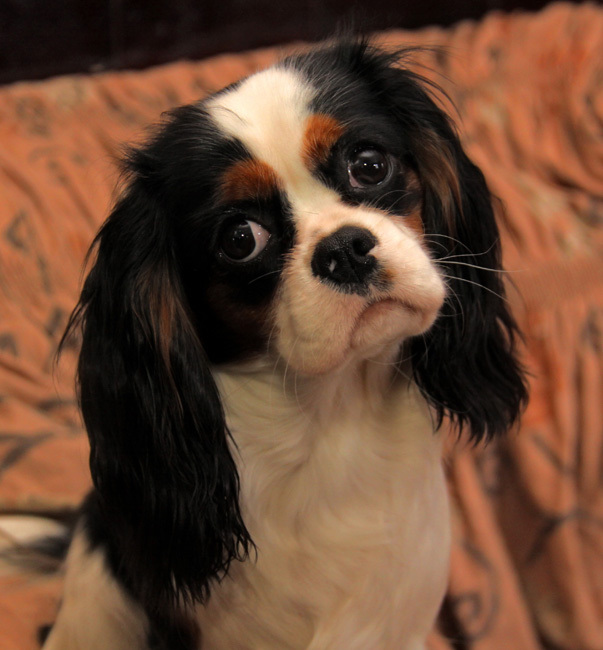 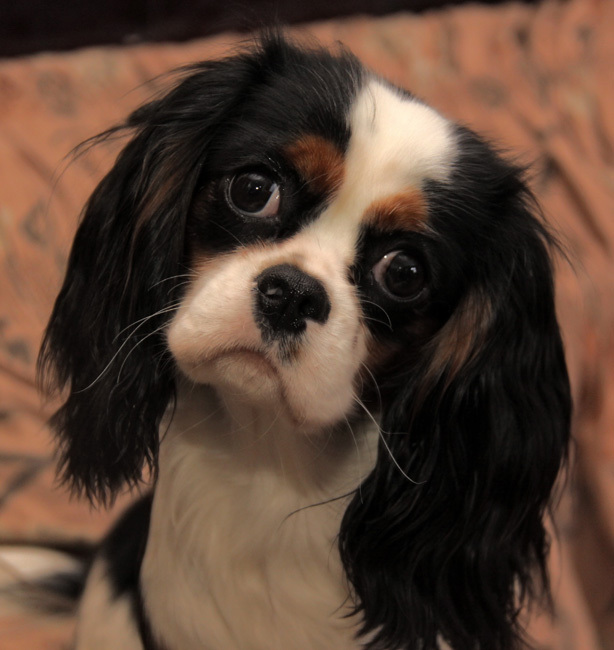 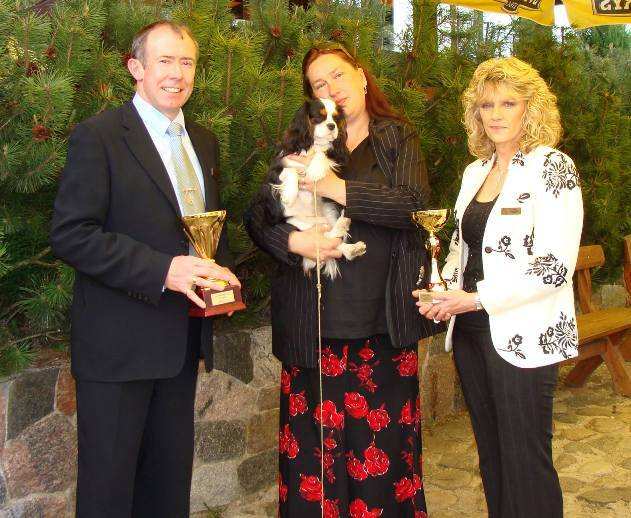 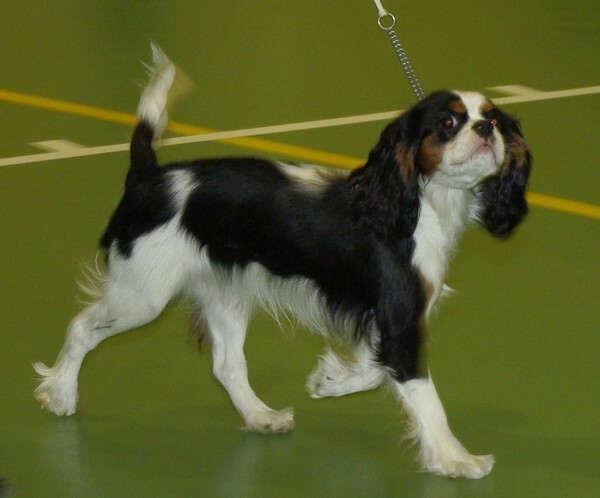 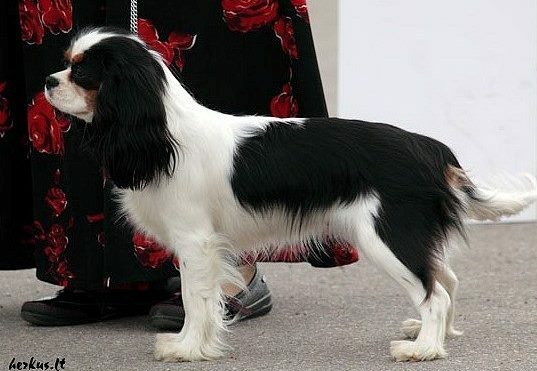 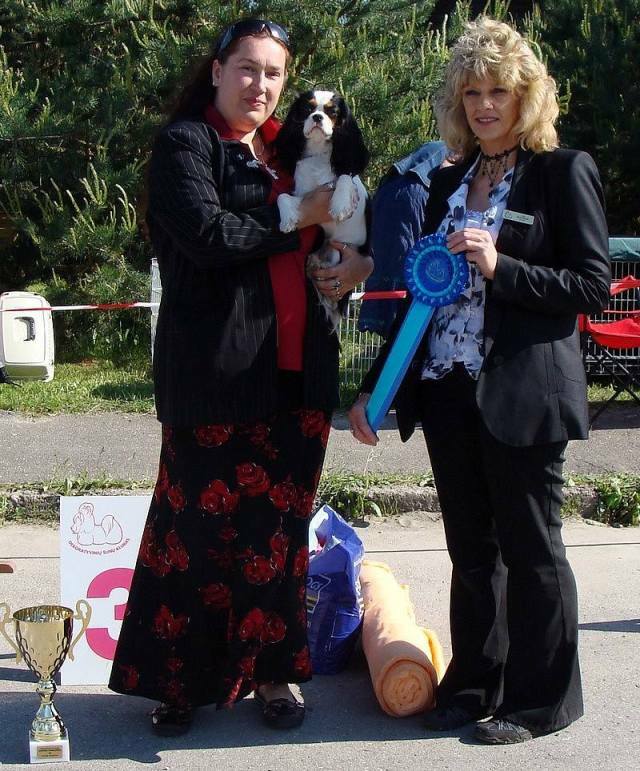 Missy is so easy to have around, she`s so eager to please – true cavalier with the right cavalier-spirit !